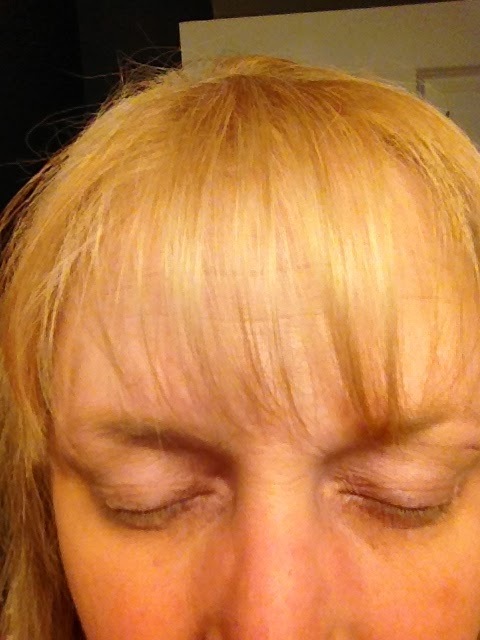 Monicas Rants Raves and Reviews: Fysiko - Can you see my lashes now?! 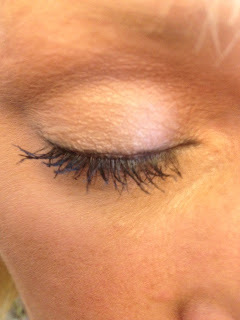 Fysiko - Can you see my lashes now?! 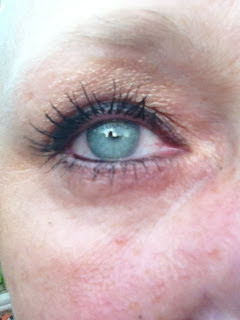 On April 29, at the start of my journey to amazing lashes! Can you see a difference? I used Fysiko once a day at night. It went on clear and caused absolutely no irritation and I experienced no side effects. Fysiko is made with natural ingredients and doesn't require a prescription. You can check out Fysiko's on-line site here: http://fysikolashes.com Fysiko costs $135 and I will happily pay that for this product now that I know it really DOES work! 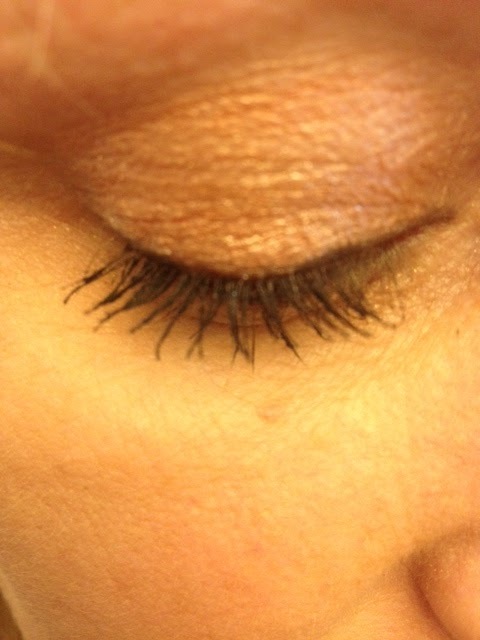 It's an eyelash MIRACLE!! Since using Fysiko I can actually see my eyelashes now without mascara -- I still can't go out without mascara since my lashes are so light, but I can tell that they are there! Fysiko is impressive! 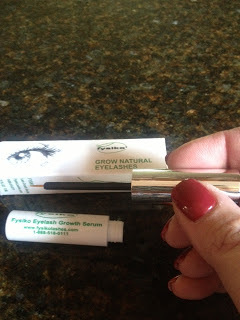 I highly recommend Fysiko if you want to grow your lashes the natural way. I will continue to purchase it and don't ever plan to go back to the way I looked 16 weeks ago! Disclosure: I was provided Fysiko in order to formulate an opinion and write a review of the product. 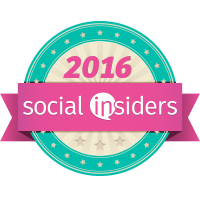 I only recommend products that I believe my readers would like and use. My opinion may vary from yours, however. 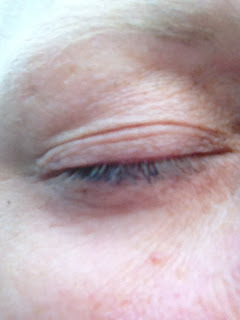 I will be reviewing xlash soon and I hope I have the same results. I already have full lashes but I want them longer.